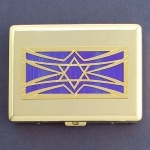 Shop Kyle's unique religious gifts personalized for women & men of all faiths. 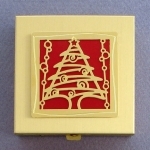 Find engraved card cases, spiritual bookmarks, Christmas ornaments. Made in USA, fast ship. 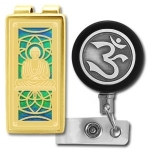 Find unique religious gifts personalized for women & men of all faiths - engraved Christian card cases, Jewish bookmarks, buddhist badge reels, hindu ornaments made in USA. 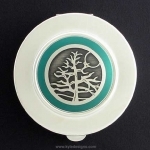 You'll love Kyle's original designs & gorgeous colors. 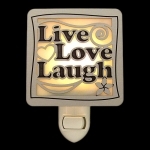 You'll appreciate the variety of artistic faith-based designs available on a wide range of elegant gifts including engraved bookmarks, night lights, jewelry boxes, ornaments, and business card cases. 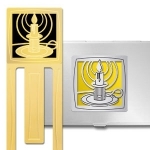 We make it easy for you to create the perfect gift for important religious celebrations or spiritual milestones. 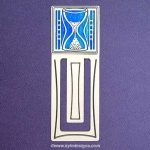 Find amazing gift ideas for religious school graduates, community leaders, and faith based teachers crafted in great colors and original designs by Kyle. Fast shipping, too. 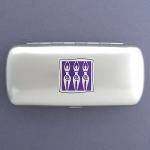 Looking for the perfect religious gifts for pastors, church and temple staff, or spiritual friends? 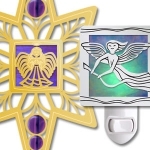 Angels - Guardian angel gifts are perfet for kids going off to college. 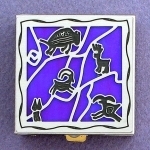 Astrology - See what the stars have in store for you with custom gifts featuring Kyle's zodiac design. Buddhist - Gift and decor ideas decorated with a majestic Buddha design. 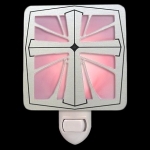 Christian - A striking collection of Christian gifts with traditional crosses and angels. 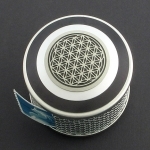 Goddess - Personalize your own goddess present for any free-thinking woman or feminist. 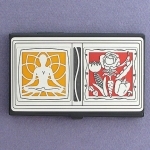 Hindu - A creative collection of Hindu gifts for followers of Hinduism and yoga. 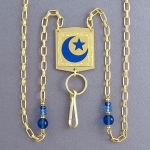 Islam - Unique Muslim gifts featuring the signature islamic star and crescent symbol. 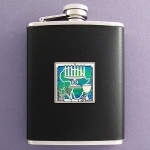 Jewish - Toast "l'chaim" with Judaica gifts in beautiful Magen David and Hebrew chai designs. 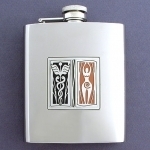 Kwanzaa - Make this holiday a memorable one with meaningful gifts that celebrate family. 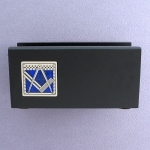 Masonic & Freemason - Our freemasonry decor will surely impress your fellow masons. 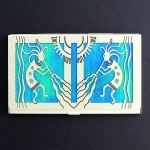 Mythology - Lovely fairy tale and myth gift ideas inspired by popular tall tales and legends. 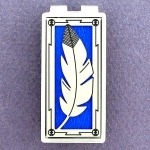 Native American - Browse our gorgeous Native American inspired items with cultural feather patterns. 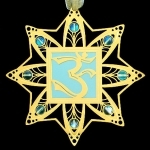 New Age - Spirituality presents with om, astronomy and crest images. 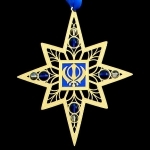 Sikh - Striking gifts with traditional Khanda and Sikh festival symbols - perfect for an Indian friend. 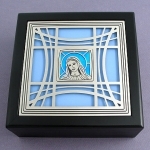 Virgin Mary - Engraved gifts for Catholics and priests featuring the mother of God. 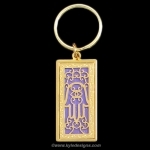 Like our religious designs? 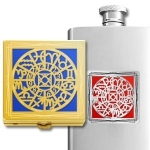 Add your favorite to any gift here: Create My Religious Gift.